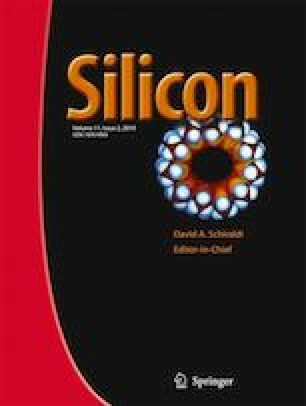 Heat transfer plays a main role on Directional Solidification (DS) process that determines the multi-crystalline silicon (mc-Si) ingot quality. The 2D axi-symmetric model based numerical simulations have been carried out to analyze the heat transfer properties of the DS furnace and to study the thermal effects on mc-Si ingot during the solidification process. For enhancing the heat transfer properties of the DS system and the quality of the mc-Si ingot, the conventional DS furnace was subjected to three types of modifications. The simulation has been made for conventional and modified furnaces and their results were compared and analyzed which confirms that the geometrical modification has influenced the thermal distribution, melt-crystal interface, growth rate, thermal stress and dislocation density of the mc-Si ingot. The following modifications have been taken in conventional DS furnace in sequence: a) For lowering the axial and radial temperature distributions, the bottom insulation was modified (DS-1). b) For melt-crystal interface optimization, the heat exchanger block is grooved in the center part (DS-2). c) Finally, the grooved surface has been subjected to Ar gas flow (DS-3). The evaluations are performed on conventional, DS-1, DS-2 and DS-3 furnaces and their results such as axial-radial temperature distributions, melt-crystal interface, growth rate and thermal stress and dislocation densities are compared and analyzed. The results revealed that the modified furnaces give lower thermal stress and dislocation densities than the conventional furnace. The lower thermal stress with lower dislocation density at the end of the solidification process can prevent the multiplication of dislocations during the cooling process that lead to a good quality mc-Si ingot.